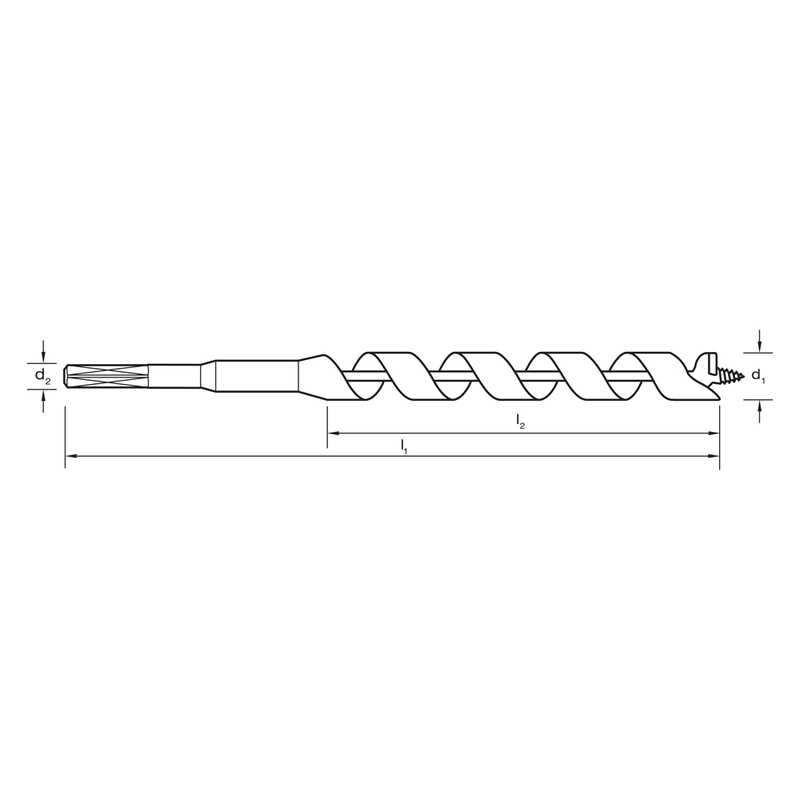 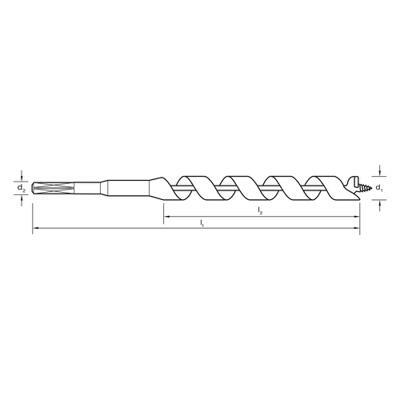 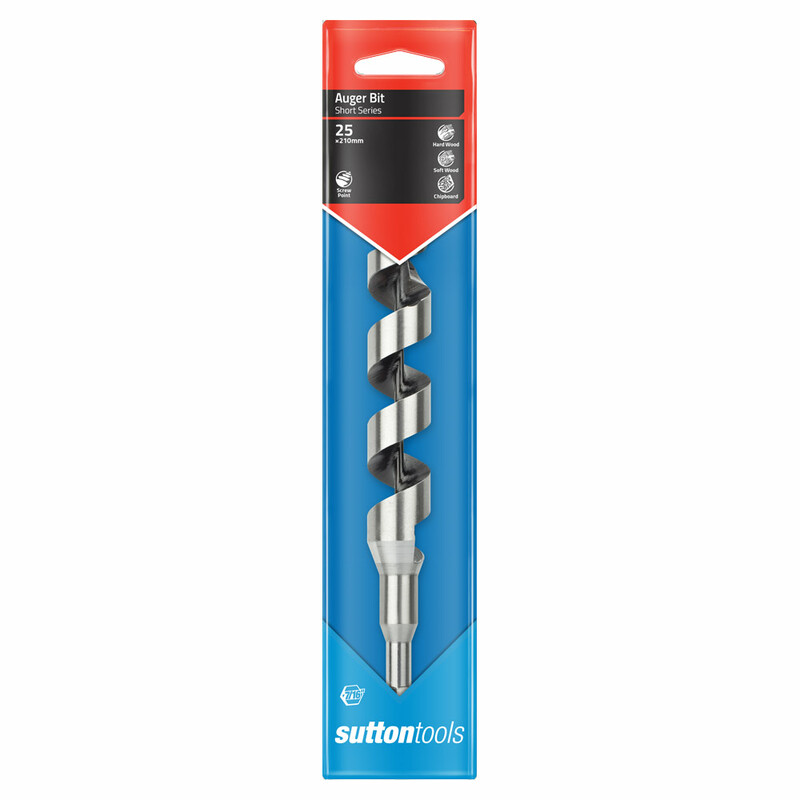 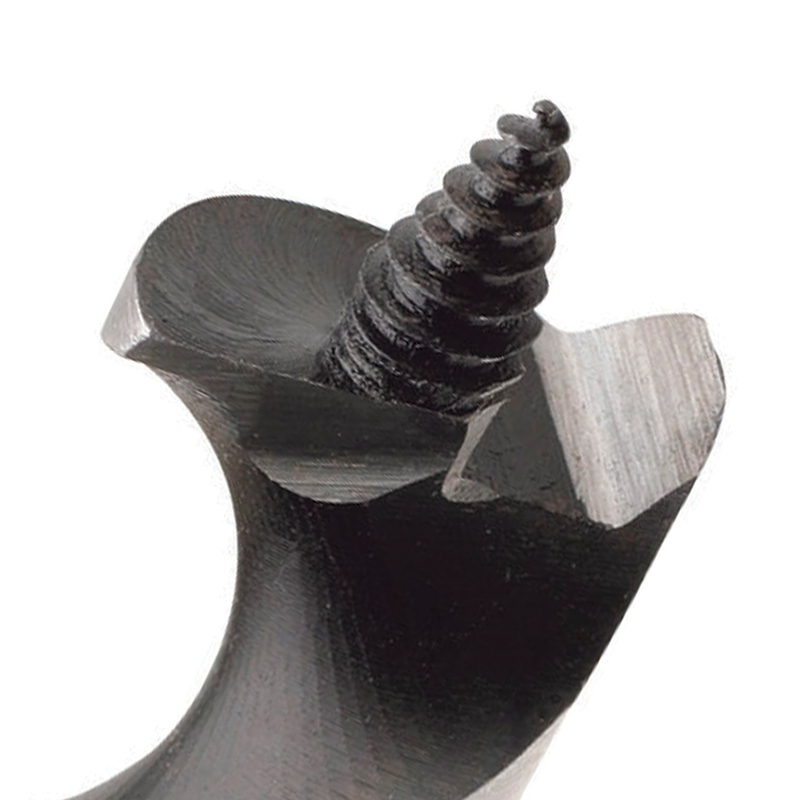 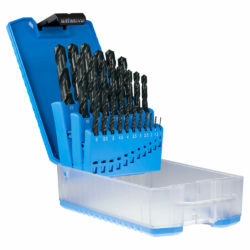 Sutton Tools Auger Bits are designed for fast cutting through holes in timber such as fence posts and railway sleepers. 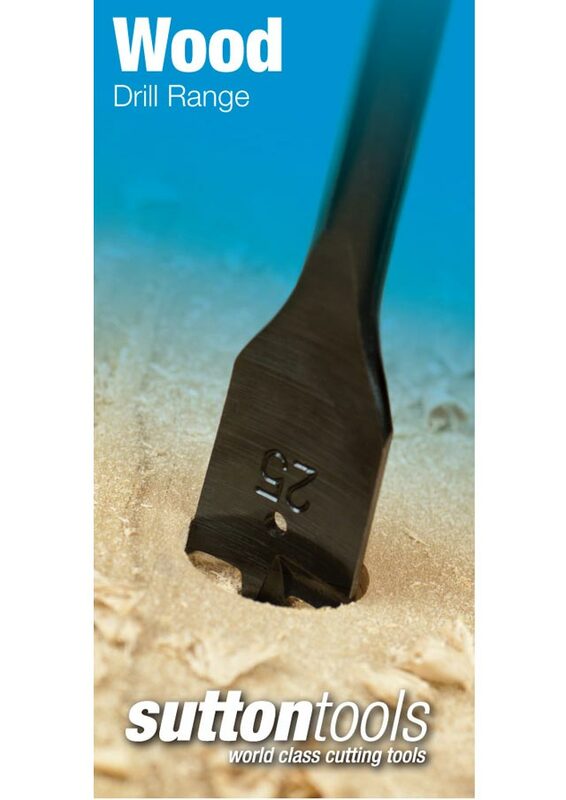 Suitable for kiln dried timber hardwood, softwood, MDF and particle boards. Not suitable for green sap woods.